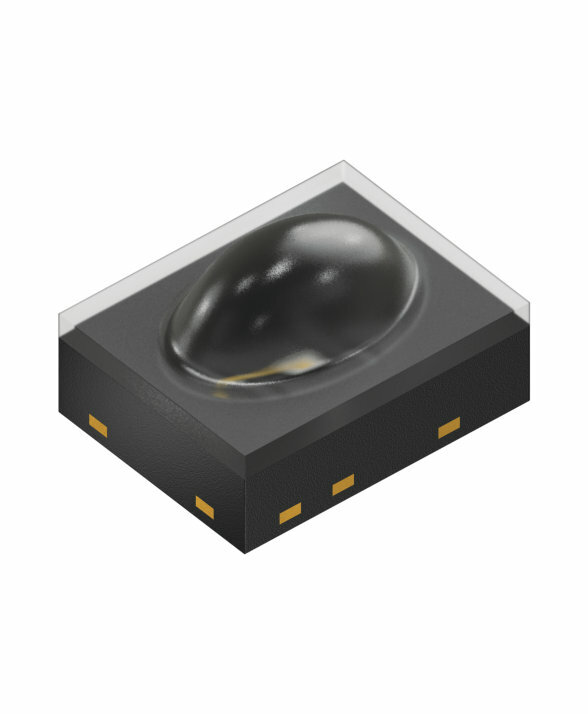 OSRAM Opto Semiconductors’ new DISPLIX LEDs not only are prepared to withstand high humidity levels, wide fluctuations in temperature and even torrential rain. 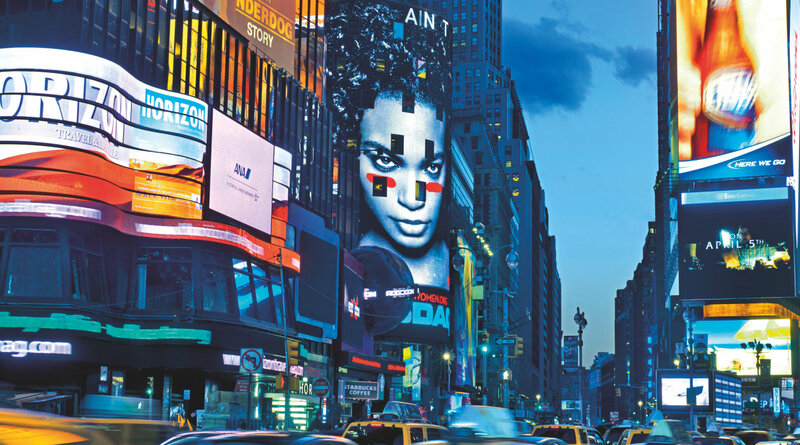 They also shine with excellent contrast even in direct sunlight and precise color rendering even after a long operating time, combined with impressive brightness values. DISPLIX LEDs are available as multichip RGB DISPLIX Black in a black package with a black reflector and DISPLIX Blackprint in a white package with black overprinting and white reflector, and as single chip DISPLIX Oval yellow, red, true green and blue.